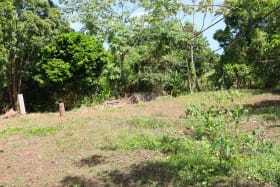 Flat, average size parcel of land available for sale. 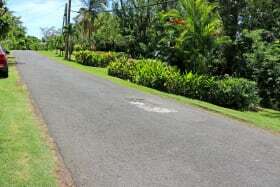 The access road is paved and utilities are already in place. 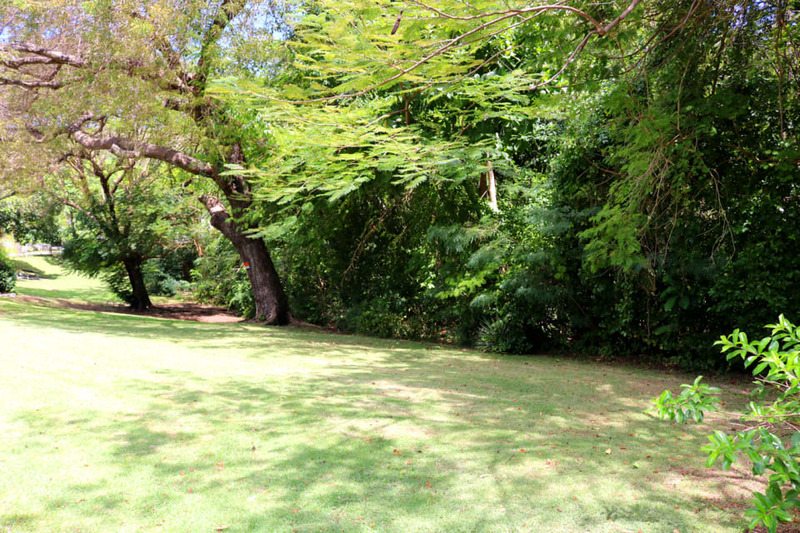 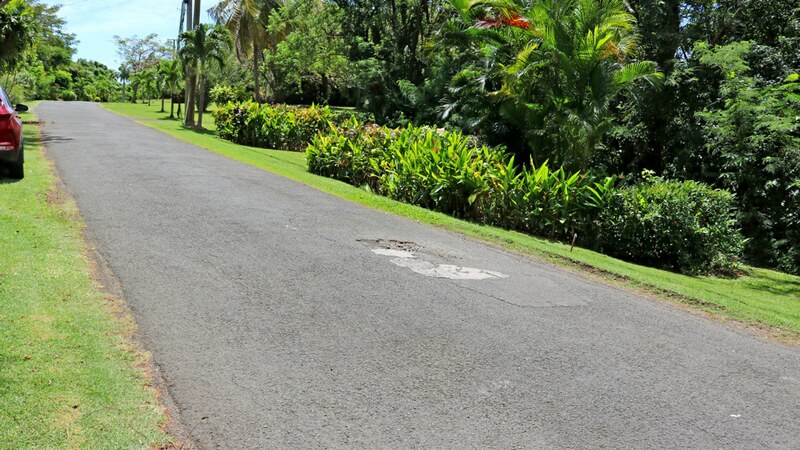 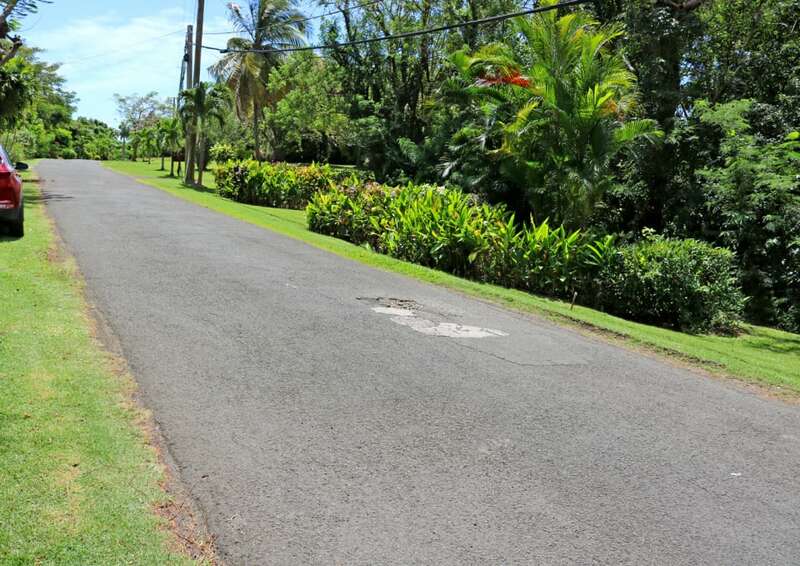 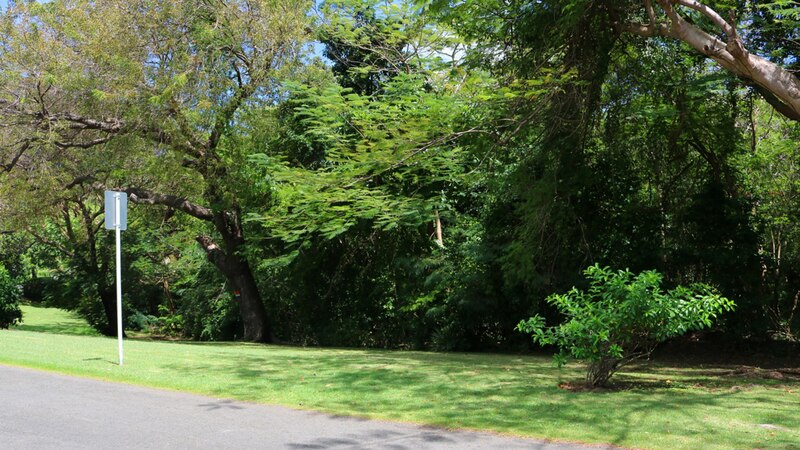 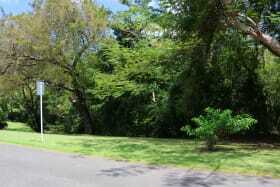 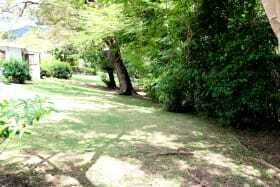 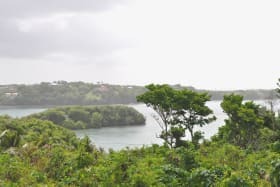 This land is located in a prime residential neighborhood of Westerhall Point which is known for its peace and quiet. 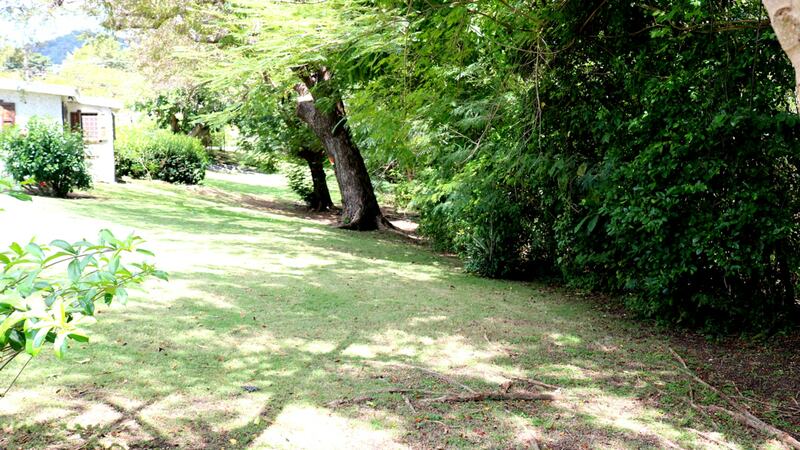 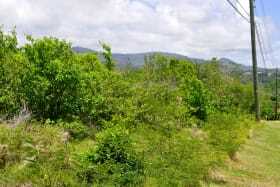 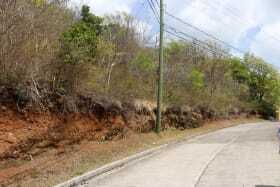 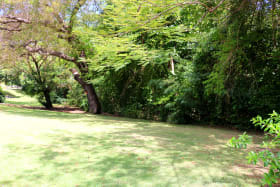 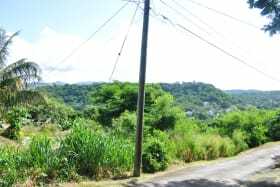 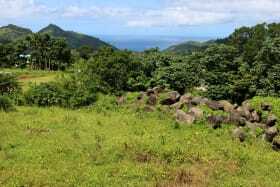 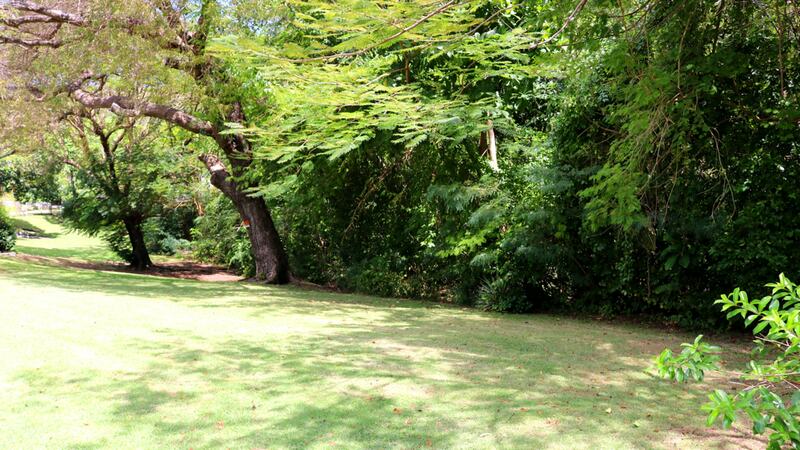 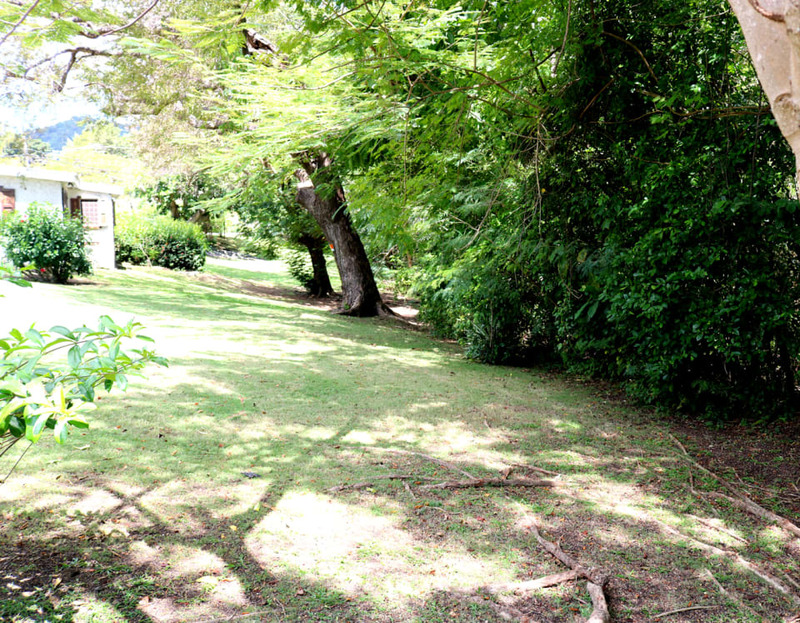 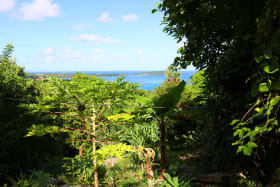 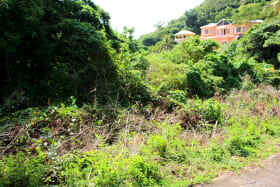 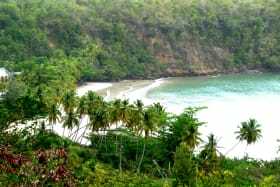 The property is located 15 minutes away from the sub-city Grand Anse and the main city St. George's.